Camagüey, Cuba, Jan 10.- With a concert offered by the Camagüey´s Chamber Orchestra, a broad program of strengthening the cultural exchange and friendship was started in Camagüey by a delegation from the American metropolis of Madison with creators, institutions and musical groups of this City of the Tinajones, which will be extended until the present January 15th. The retinue, which was received at the Larios Gallery-Workshop, is made up of 42 people, including ten jazz-cultivating musicians, which is the most extensive since the twinning between Madison and Camagüey began more than two decades ago. 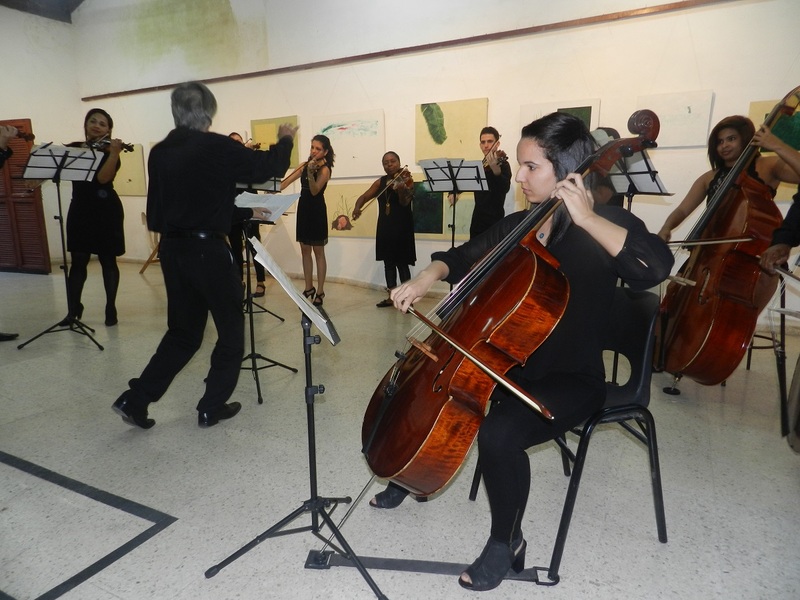 With the name of Jazz-Camagüey, the American representation listened dissimilar musical pieces of Cuban and United States composers interpreted masterfully by the local Chamber Orchestra, founded on January 6, 1994, directed by the Maestro Juan Ramón Orol Cabrera. 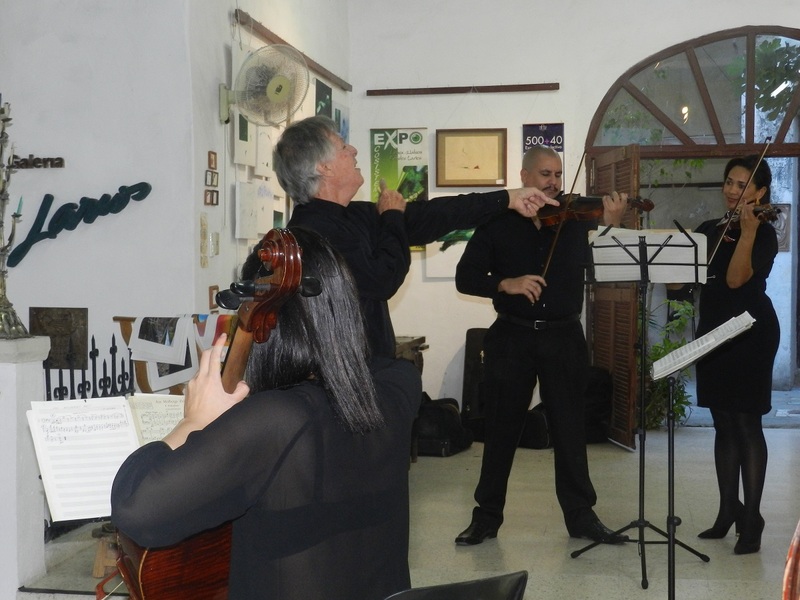 Ricardo Gonzalez, a Camagüey´s citizen who resides in Wisconsin and who chairs the delegation, said that the program includes tours of art galleries of the once Villa de Santa María del Puerto del Principe, which next February 2 will be 505 years of founded.